Choose a caravan park in Scotland and enjoy the raw beauty of east or west coasts. For the sheer scope of activities and glorious sights, Scotland is unbeatable. 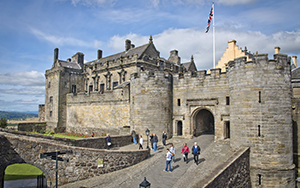 Its turbulent history has left an indelible mark with battlegrounds, castles, fortresses and tower houses to visit. Reach further back into history with Scotland's stone circles, standing stones and burial chambers, plus Bronze Age, Iron Age and Stone Age remains. 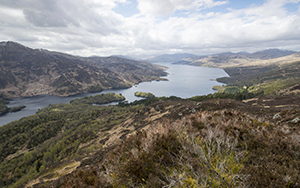 Scotland has two spectacular national parks - Loch Lomond and the Trossachs in the west, and the Cairngorms in the north east. Both parks boast breathtaking scenery with a huge selection of activities to discover. You don't have to be a rugged explorer to enjoy the parks - there are sedate loch walks, gentle bike rides and calming boat trips to enjoy too. 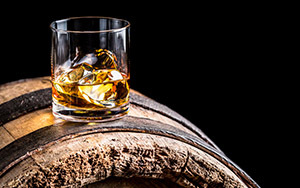 Perhaps Scotland's most popular export is its whisky. With more than 100 distilleries across the country, it doesn't matter whether you're a Scotch expert or beginner - there's always somewhere new to discover. 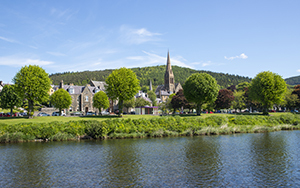 The Malt Whisky Trail - the only one in the world - runs through Moray Speyside in the east of the country. Ayrshire, in the south west of Scotland, is one of the most popular locations for caravan parks. There's plenty to enjoy across the region including a museum dedicated to the birthplace of poet Robert Burns. 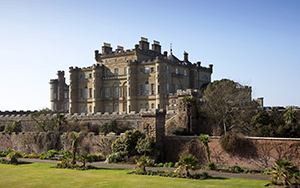 Stunning Culzean Castle is one of the best-preserved historic homes in the UK, and the craggy coastline makes for wonderful walking country. 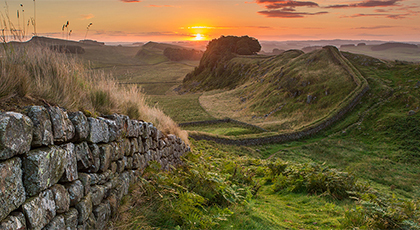 The Borders covers around 1800 square miles from the Berwickshire coastline's fishing villages to the valleys of the west. Pretty towns and villages are scattered around the wide-open landscapes, and you will find historic abbeys, castles and gardens. The Borders has some of the highest cliffs on Britain's east coast, so the Berwickshire Coastal Path leads to many spectacular views.